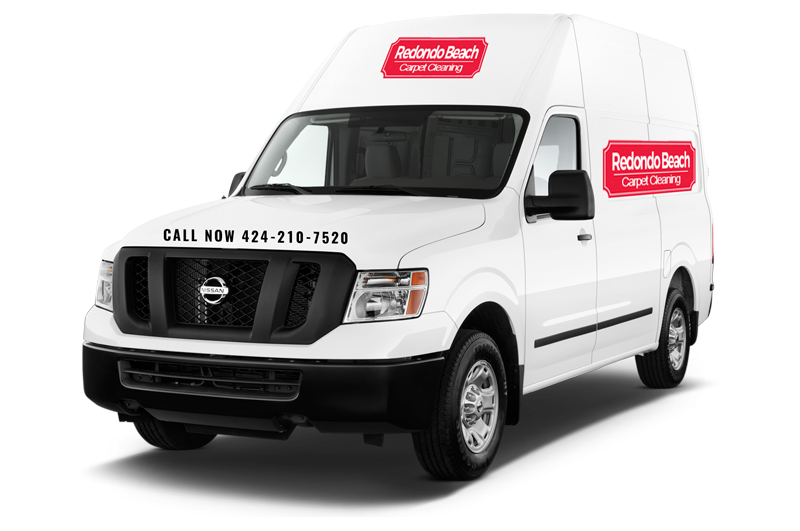 Water Damage Restoration Services – Redondo Beach – California– (424) 210-7520 | Same Day Service, Schedule Now! To learn more about our water damage restoration services, to book a free consultation or cleaning appointment or to get a free estimate just give us a call at 424-210-7520 or speak to our online representative. Many of you residents of Redondo Beach love being in or out on the water which is why you have chosen to live in this beautiful community. However, as great and even necessary as water can be, there are certain times when water is can cause real problems to home or business. Each year water damage causes millions of dollars to homes and businesses and dealing with damage water can cause is a necessary evil. Temporary repairs to stem the floor of water into your home until permanent repairs can be made. Removing Standing Water Using our powerful commercial water extractors to remove that water from your home as quickly and effectively as possible. Drying up flooring, walls and more using our dehumidifiers to dry everything up including the air and help prevent the growth of mold and mildew. Cleaning up the affect area by sanitizing the area, treating it for mold and mildew and cleaning any carpets and upholstery that has been affected. Surveying the damage in order to find and record both obvious and hidden water damage to your home or business including the walls, floors and installation. Making permanent repairs with your approval to restore your home back to its pre-damaged condition. When unwanted water enters your home it can soak into your floors, walls, carpeting, furniture, cabinetry causing beams, flooring and dry wall to deteriorate, mold, mildew and bacteria to start and grow all of which can affect your ability to live in your home. The faster you deal with any unwanted water entering your home, the less damage it will cause and the better it will be for your pocketbook and your family’s health. Our water damage technicians are trained and experienced at dealing with all types of water damage. They are so dedicated to their job that they provide 24 hour a day 7 day a week emergency services so that they can assist you in dealing with your unwanted water emergency and keep that water damage to a minimum.